EMUI 8 Stock Android Oreo Firmware for Huawei P Smart is now available via official OTA for FIG-LX1 model number. This is an official Android Oreo Stock Firmware for Huawei P Smart. All links to the stock Oreo firmware is from Huawei website itself. SOMETIMES THINGS MAY GO WRONG IF YOU DON’T DO THINGS WRITE AT YOUR END, FOR WHICH I CANNOT BE HELD RESPONSIBLE. I WILL TRY TO HELP YOU OUT AS FAR AS POSSIBLE IF SOMETHING GOES WRONG. If the OTA update is available for your phone then probably you don’t have to flash it manually. If not proceed to download and install the official Huawei Stock Firmware manually. Your device must be on the latest Nougat firmware. 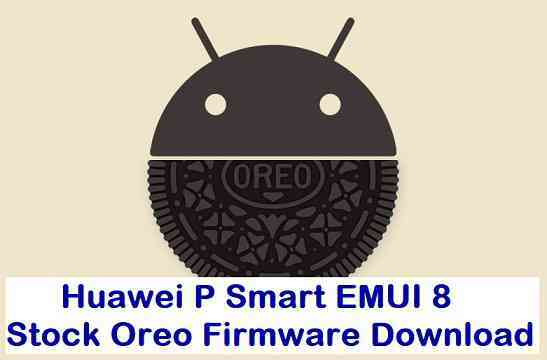 Download the Huawei P Smart EMUI 8 Oreo firmware and extract the UPDATE.APP file. Create a folder or directory on the root of SDcard on Huawei P Smart and name the folder dload. Copy the UPDATE.APP file that you have already extracted from the Huawei P Smart Stock firmware file into the dload folder. – A project menu will be opened. Follow the below instructions. You will get error message if you don’t have an SDcard or don’t have a dload directory in the root of the SDcard or don’t have enough battery charge. If things are ok, then the Huawei P Smart will boot into download mode and install the stock oreo firmware kept in the SDCard root directory’s dload folder. Create a folder on the root of Huawei P Smart’s internal memory or SDcard (if you have one) and name the folder dload. Copy the UPDATE.APP file that you have already extracted from the Huawei P Smart stock Oreo firmware file into the dload folder. Boot into download mode on Huawei P Smart. 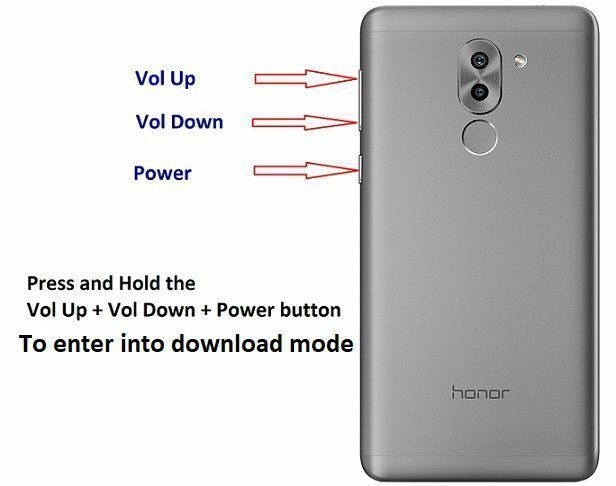 – Release the buttons when you see the Honor logo on screen. 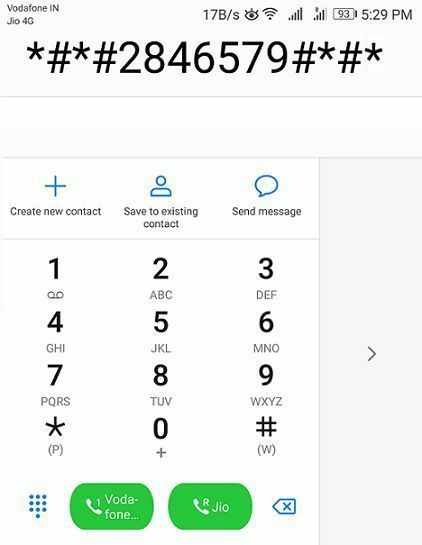 If you have a valid stock firmware image for Huawei P Smart on the dload directory then the EMUI download mode will start updating that firmware. Hold back till the stock firmware is installed. If everything went OK then you should have the Android Oreo EMUI 8 running on your Huawei P Smart. If you face any problem in upgrading to Oreo, then do leave a reply here and I will try to address it as soon as possible. Stay tuned or Subscribe to the Huawei P Smart forum For other Android Oreo ROMs, Custom ROMs, LineageOS 15.1 ROMs and all other device specific topics.